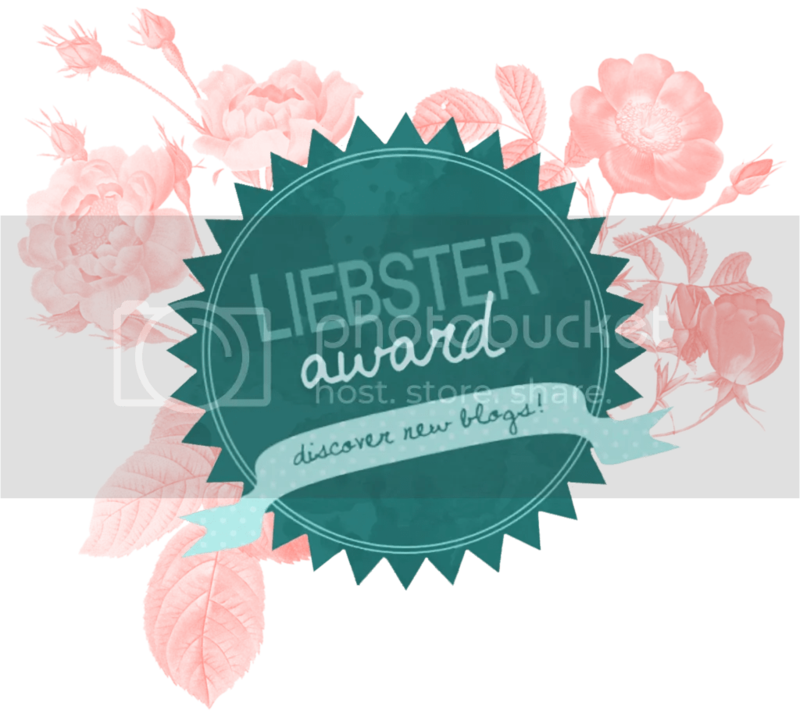 So the awesome blogger over at Literaturechic13 nominated me for the Liebster Award, or as my computer likes to autocorrect it to the Lobster Award. This is my second time being nominated so that’s pretty cool! 1. Mention the person who nominated you, and link them to your post. 2. Answer the questions the blogger has asked you. 3. Nominate five other bloggers. 4. Create you own questions for the nominees to answer. I just started blogging this year. I decided I wanted to start so I can share all the things I enjoy with other people. So far it’s pretty fun and I hope I’ll be able to keep up with it! At the moment it’s “See You Again” by Wiz Khalifa ft. Charlie Puth. I do not listen to rap music at all, but this song I really like and makes me tear up every time I listen to it. It was played at the end of Furious 7 during the tribute for Paul Walker, and I think of that moment whenever I hear this song. 4. What would you do with one million dollars? 5. How do you tackle problems? Normally I like to try and assess the situation/problem before acting on it. 2. What was the first concert you’ve ever been to? 4. If you were stranded on an island and you had only take 3 things with you what would they be? 5. If you could watch only one movie for the rest of your life what would it be? Thank you again Literaturechic13 for nominating me! Thanks! 🙂 I have fun answering the questions so I think I may do a get to know me post in the near future.